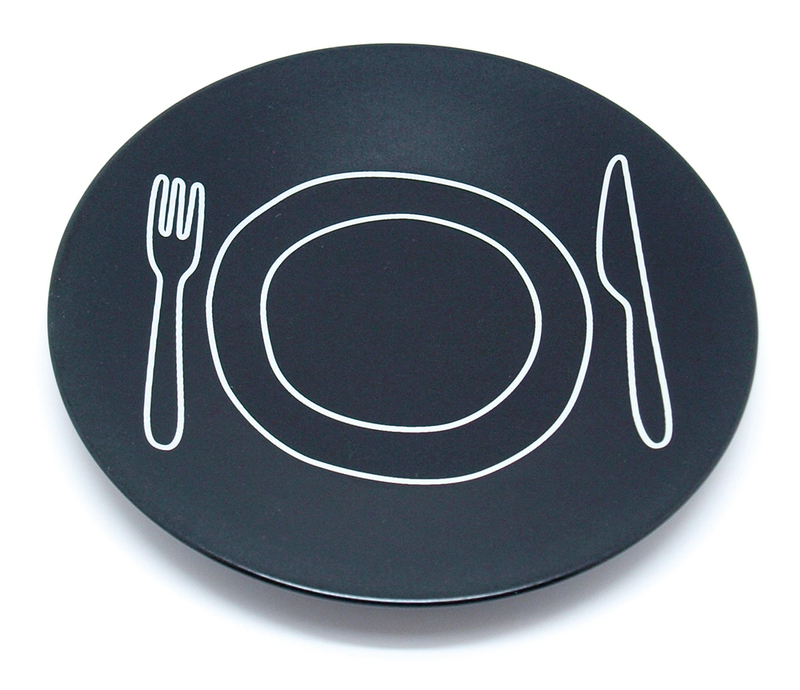 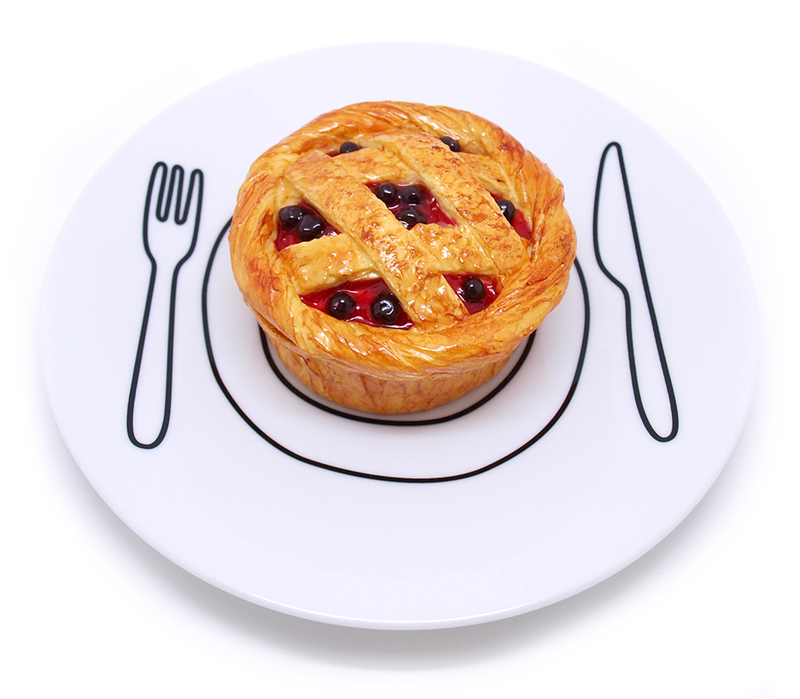 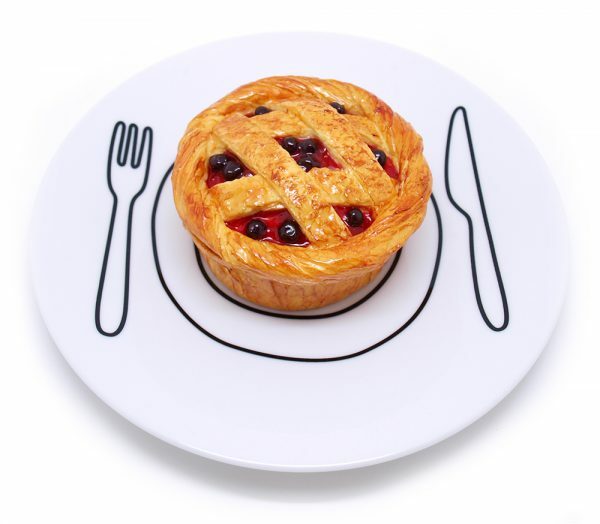 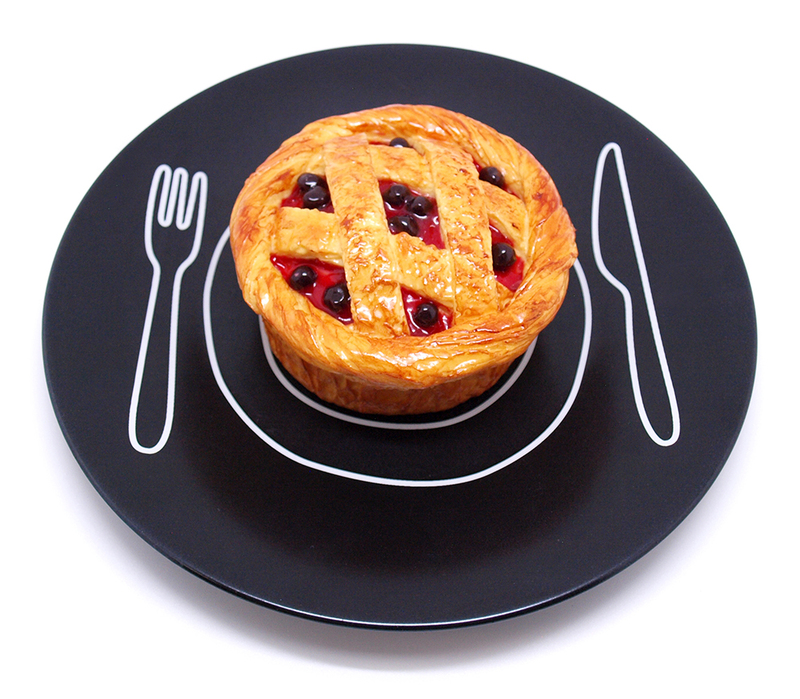 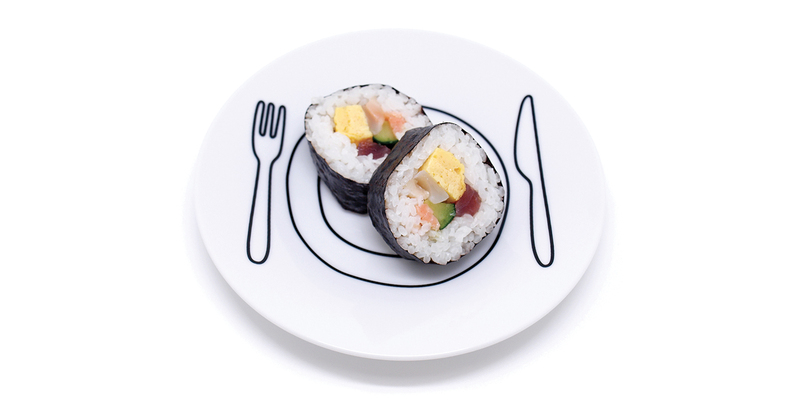 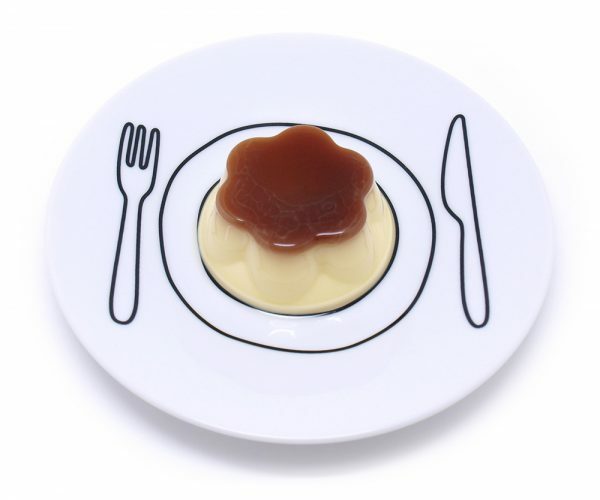 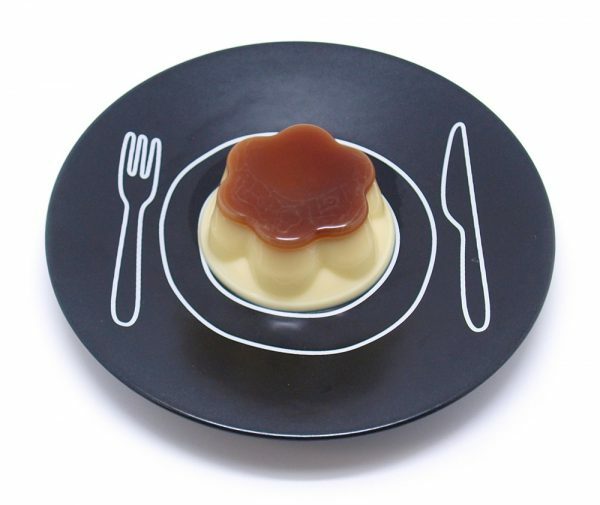 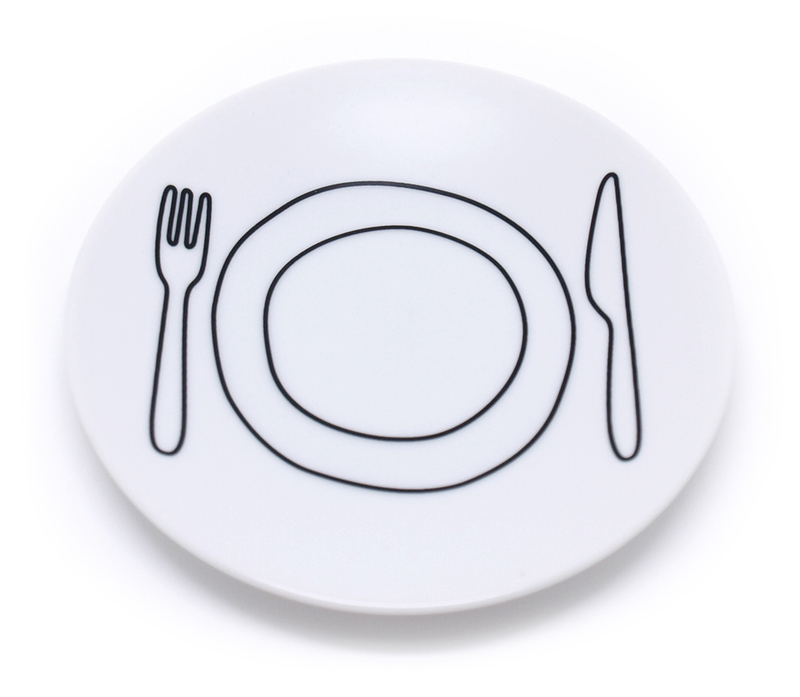 Range of plates printed with a playful image of a plate, knife and fork. 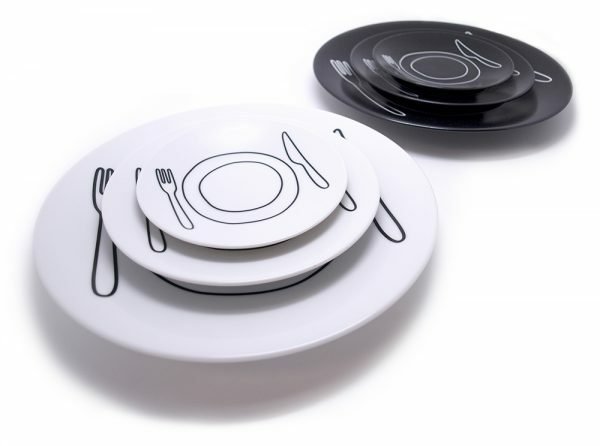 The plates and printed illustrations are black and white, framing and highlighting the food. 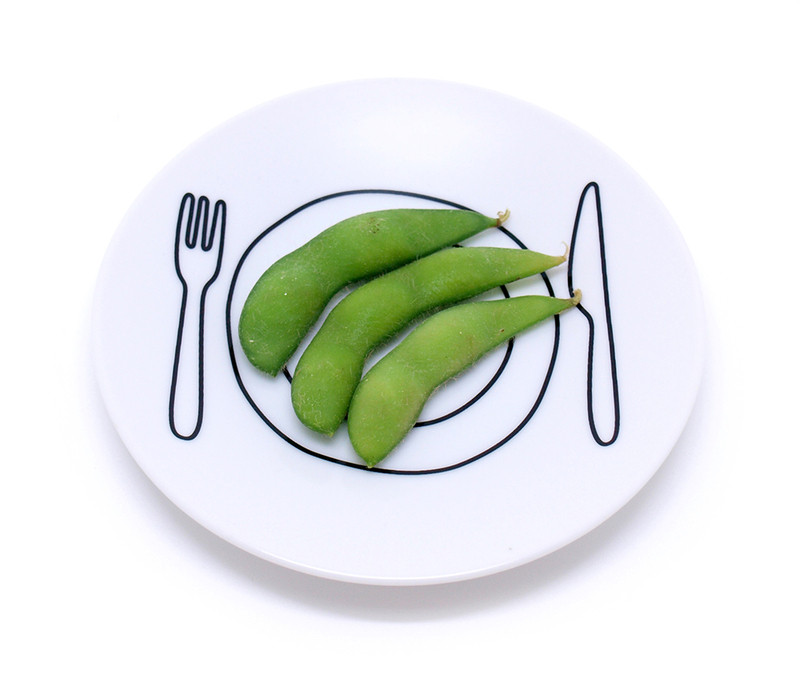 With food, presentation is everything and the Plate-Plate collection makes it easy to get your creations looking fun, super cute and delicious! Made in Japan, two colours (matt black/gloss white), three sizes (S/M/L). The printed plate is slightly smaller than the actual plate, so a strange size-illusion occurs which makes food look larger (and cuter!) than it is. This project marks my first collaboration with EntreX Inc. of Japan. 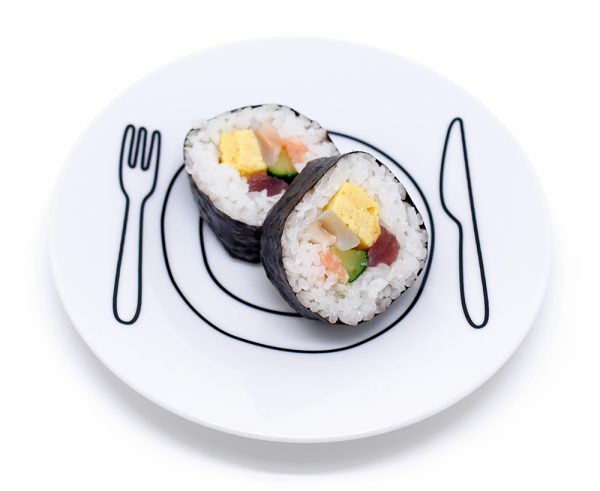 The plates also made in Japan, in the city of Tajimi, Gifu prefecture, which has a long history in the ceramics industry, producing pottery since the 16th Century.